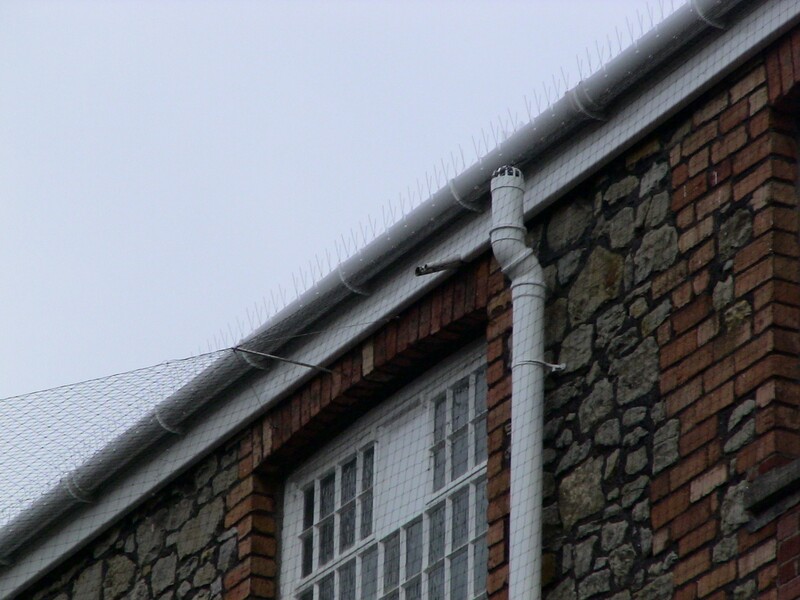 Eco Bird Spikes are one of the most effective, robust systems available. 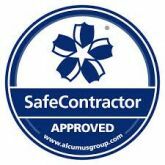 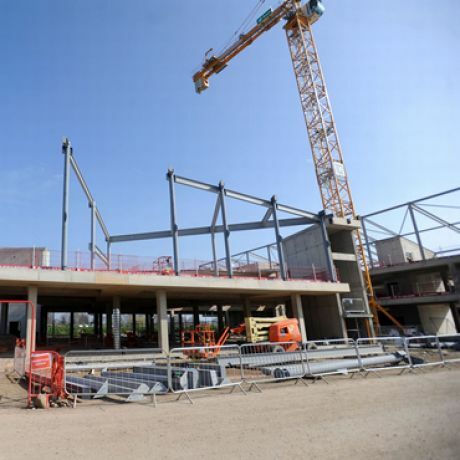 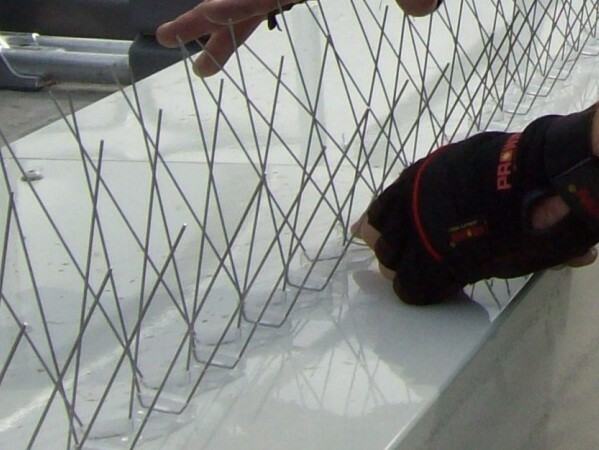 They are either made from high quality UV stabilised polycarbonate plastic or 304 to 316 grade stainless steel. 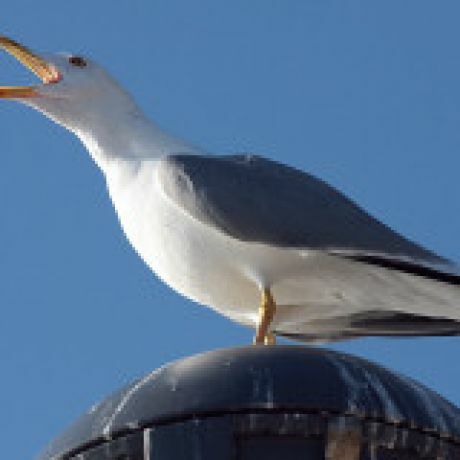 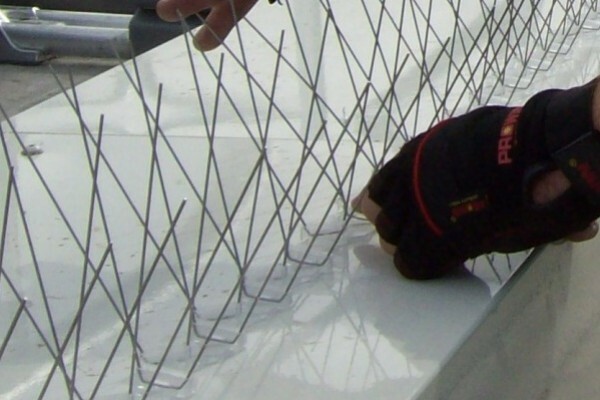 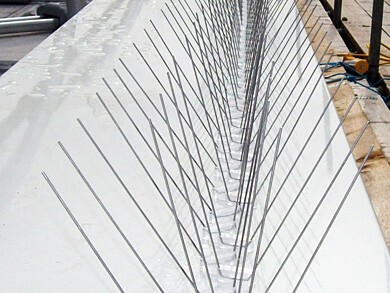 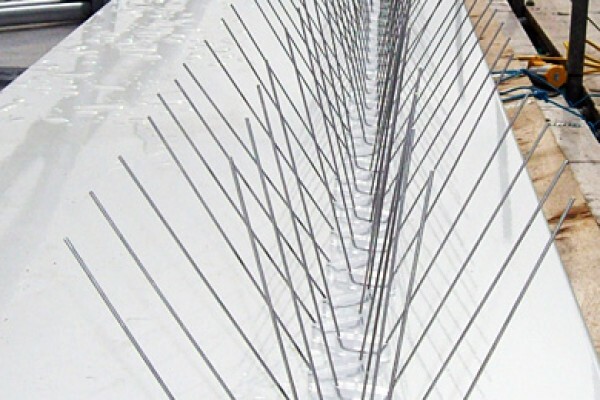 Designed for areas of heavy infestation, Eco Bird Spikes are an adaptable and easily installed method of preventing perching and roosting birds from landing on almost any surface making this control measure an effective, low-cost way of deterring birds. 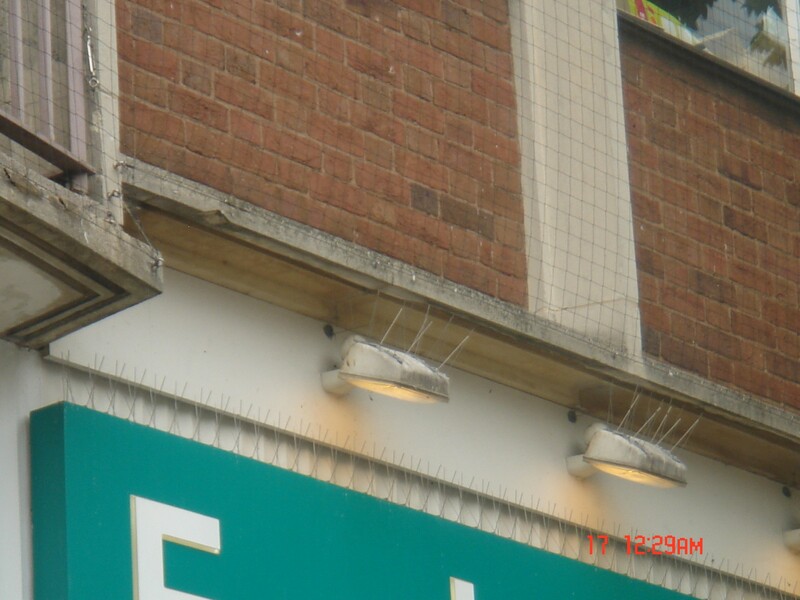 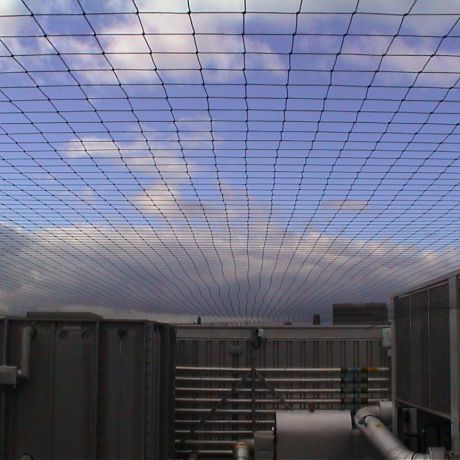 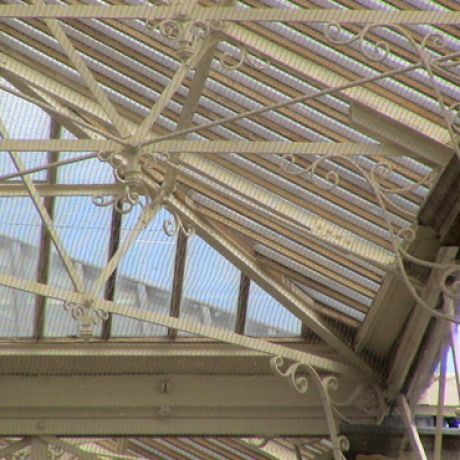 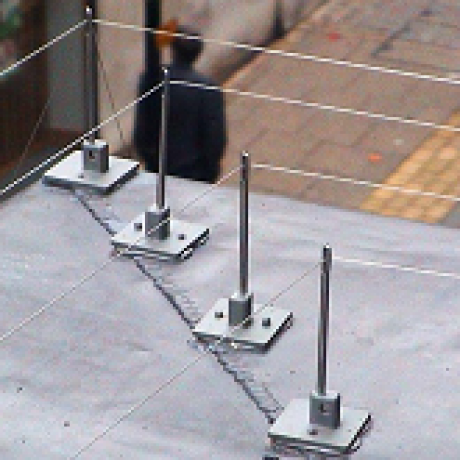 Specifically designed for areas of heavy infestation, the angled wires increase the effectiveness of the Eco Bird Spike, making it difficult for pigeons to land and so moving them elsewhere without harming them. 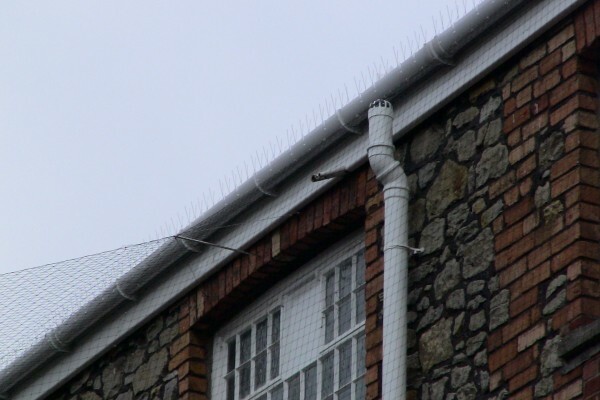 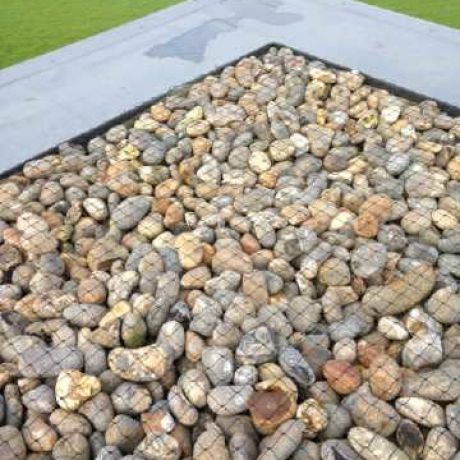 Eco Bird Spike is available from a single row for narrow ledges up to wider multi rows that are more effective for heavy pressure sites and where a deeper protection is required. 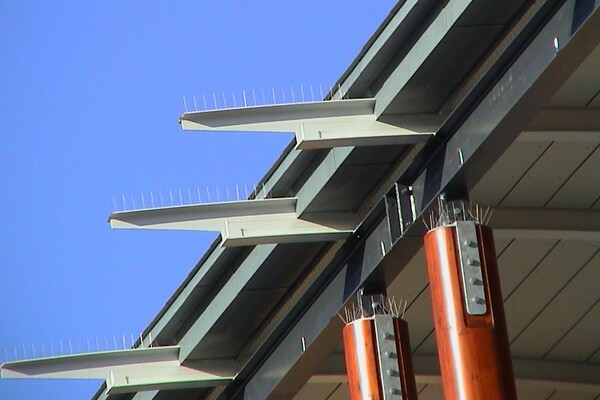 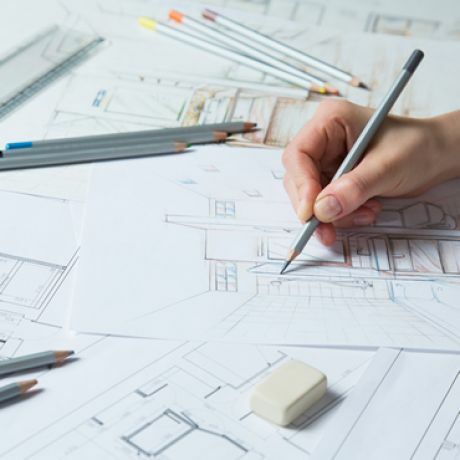 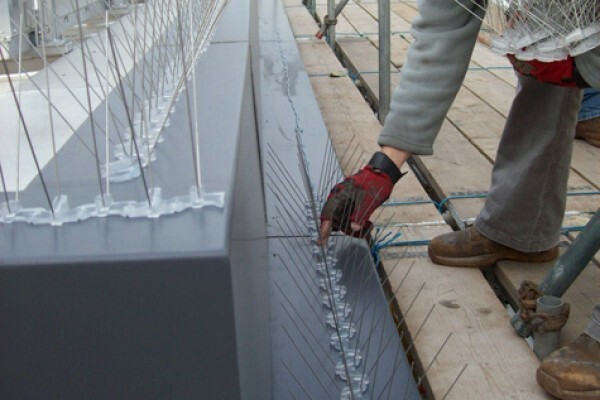 Eco Bird Spikes are normally bonded to the surface material using a strong neutral silicone adhesive to avoid the need to penetrate the surface. 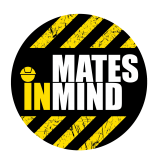 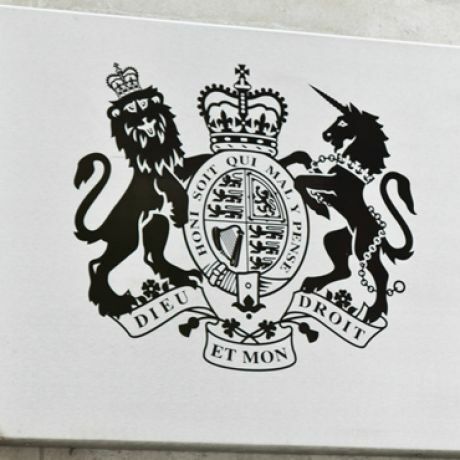 This is of particular use when the surface material cannot be drilled as with leaded surfaces, parapet capping and plastic signage.